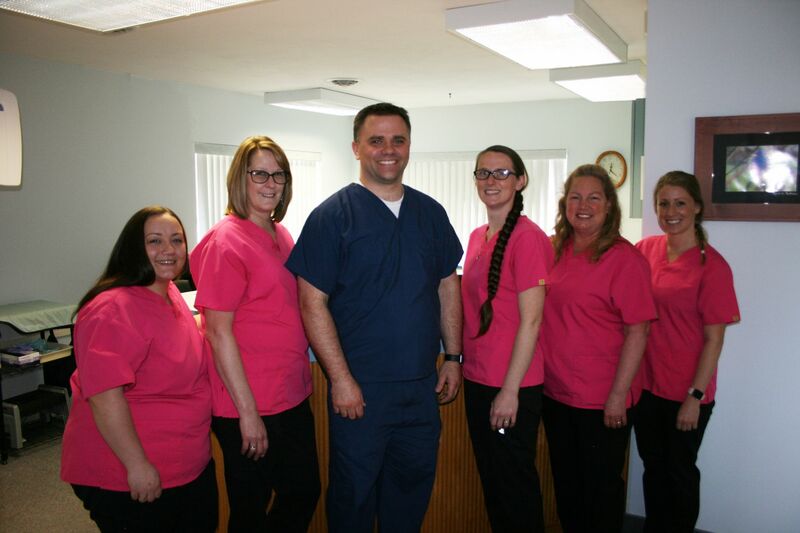 We've created a high quality, progressive dental practice while maintaining a family-friendly, small town atmosphere. You'll love the results that you can get with our combination of latest technology and experienced, caring dental professionals. 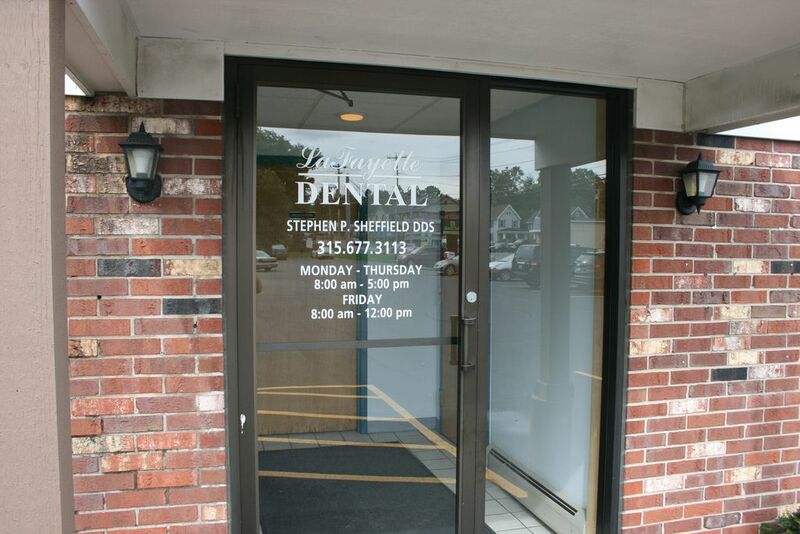 Dr. Steve Sheffield took over as owner of LaFayette Dental Associates in December 2011. 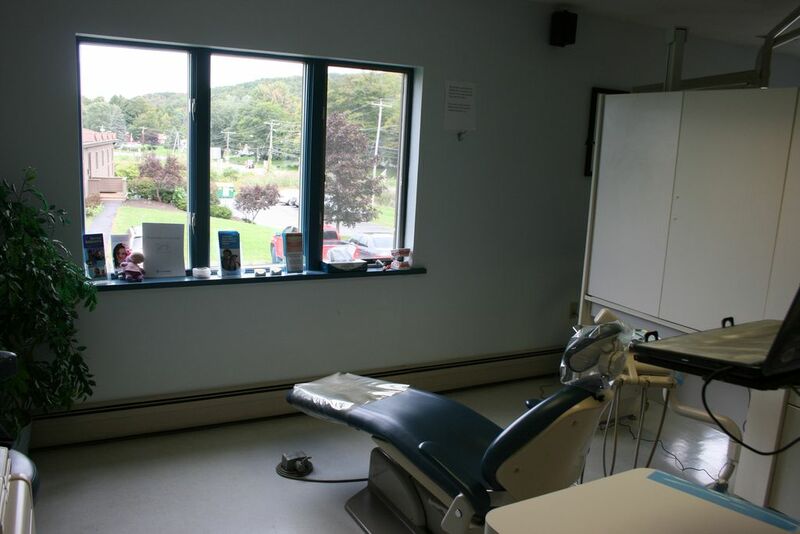 Since that time, we have been striving to provide a comfortable, relaxed atmosphere where you can receive top-notch dental care. 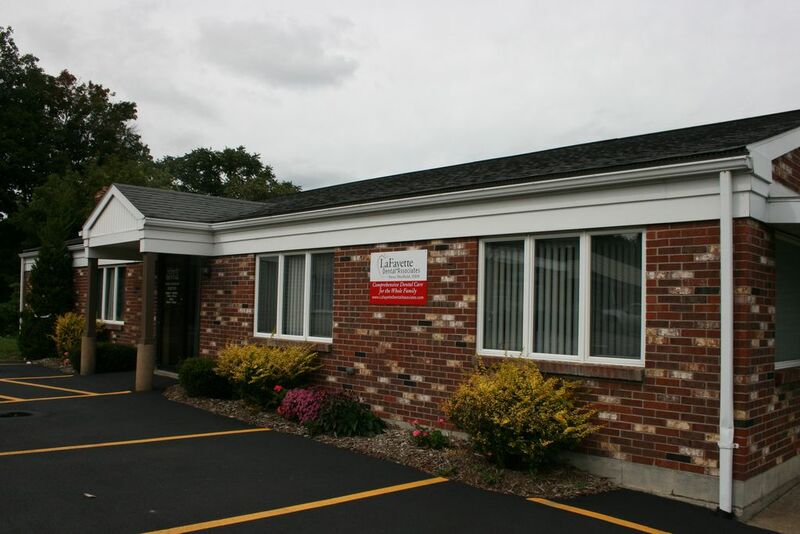 Here you will find a caring and personable staff that knows you by name. 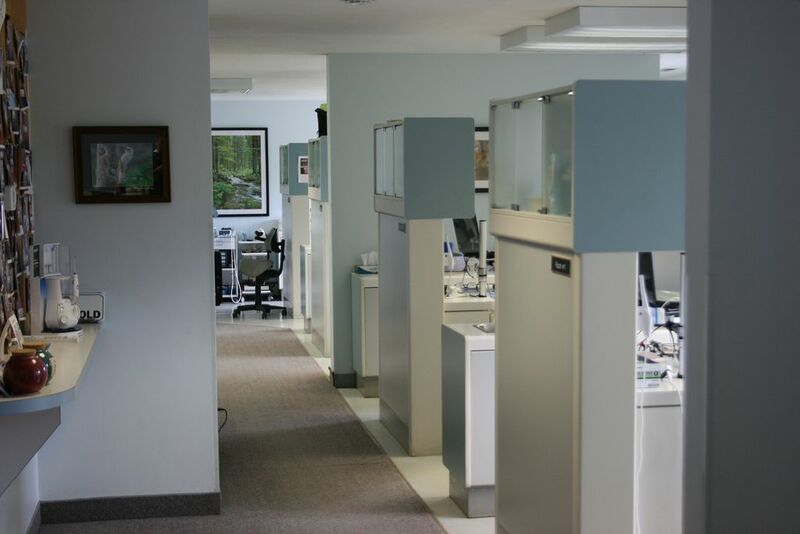 You will find up-to-date equipment and technology to help us provide a quick and accurate diagnosis, as well as high quality treatments. Great people..do any awesome job!